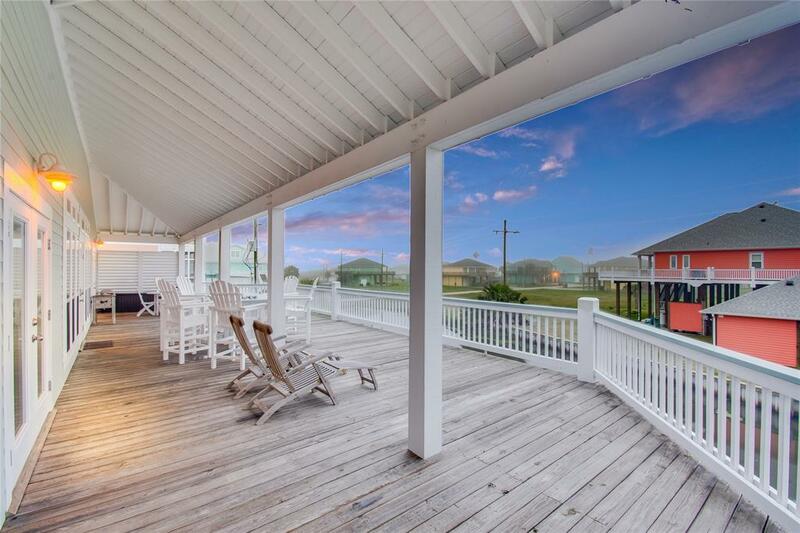 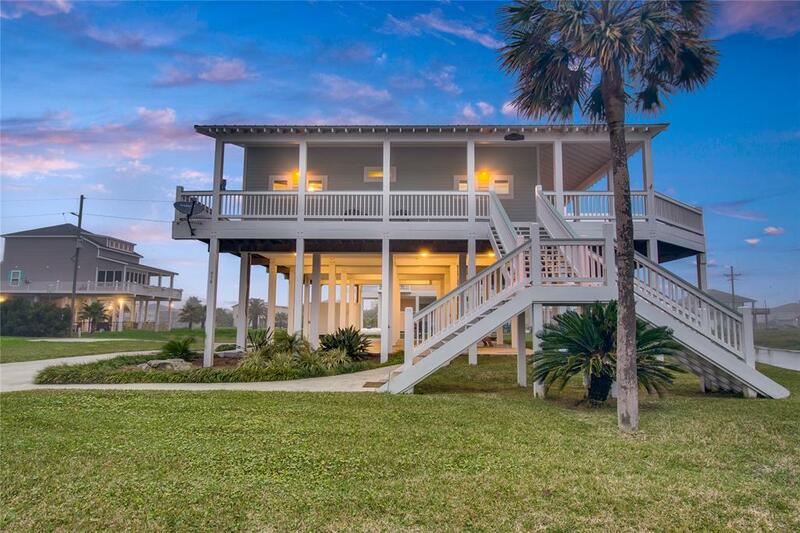 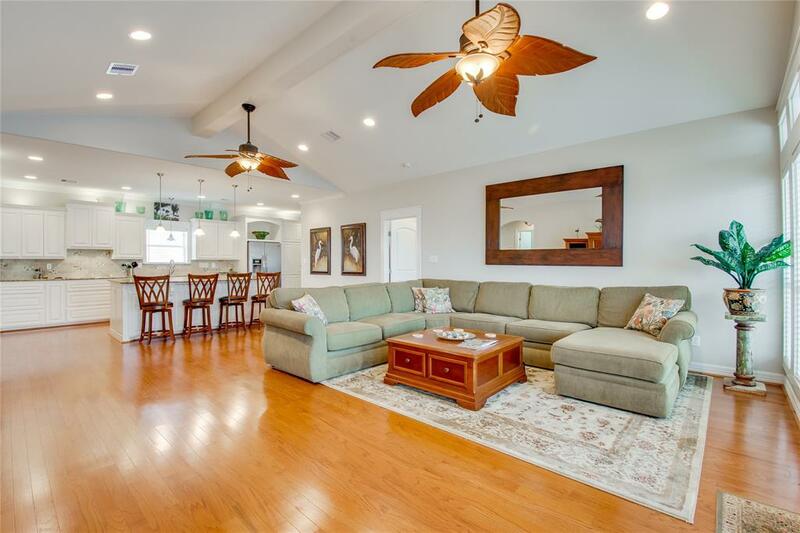 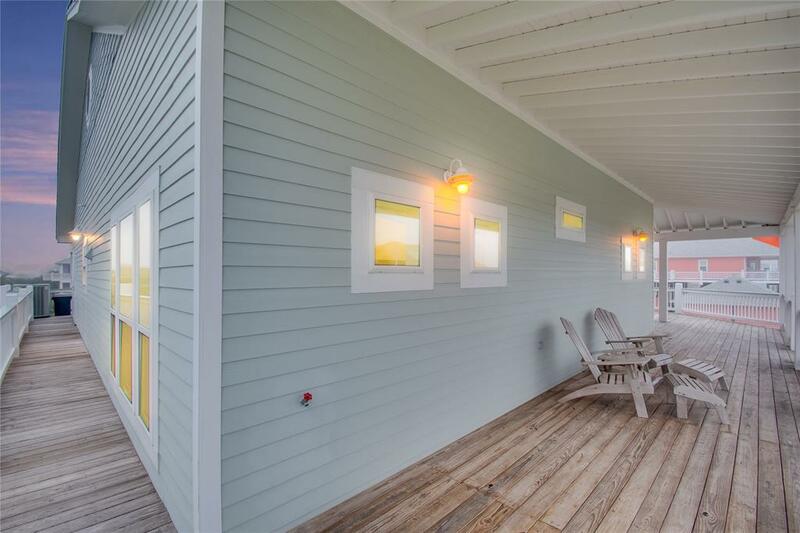 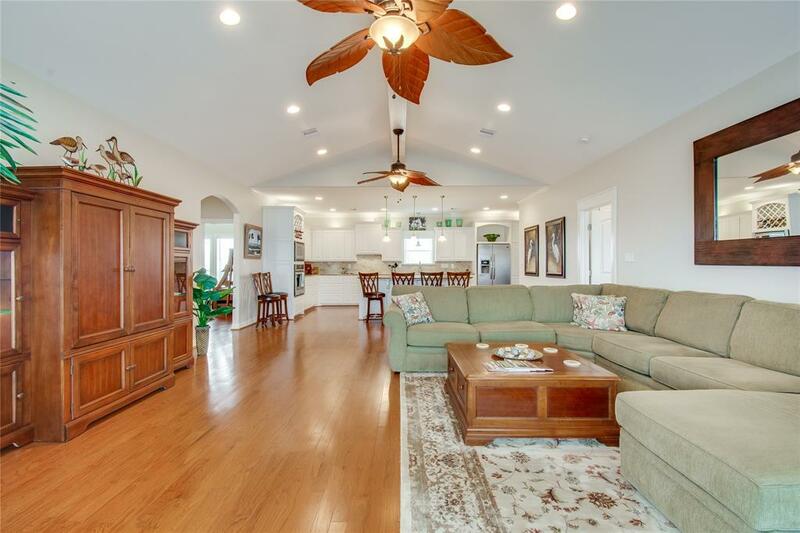 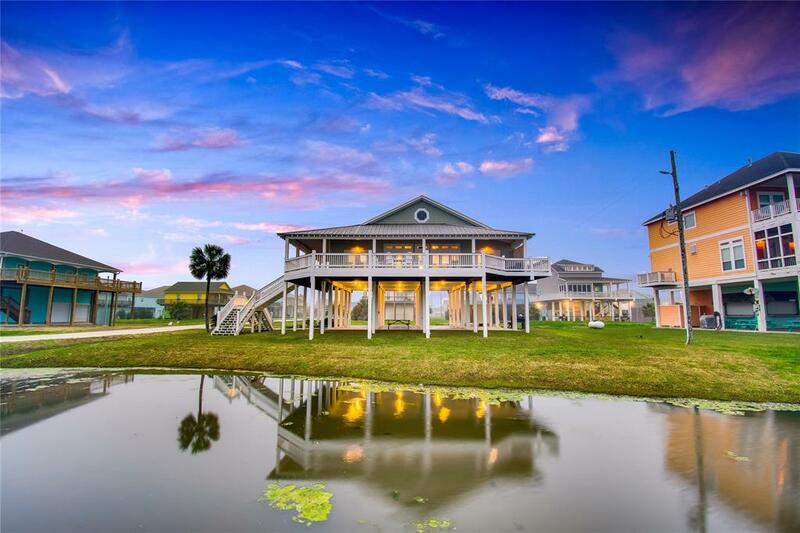 A Coastal Lifestyle Beckons you to this spacious 3-bedroom, 2 bath piece of paradise. 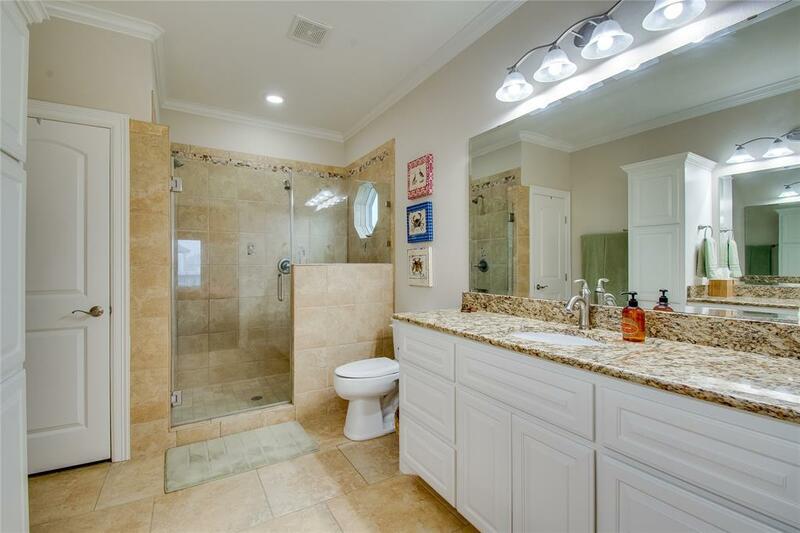 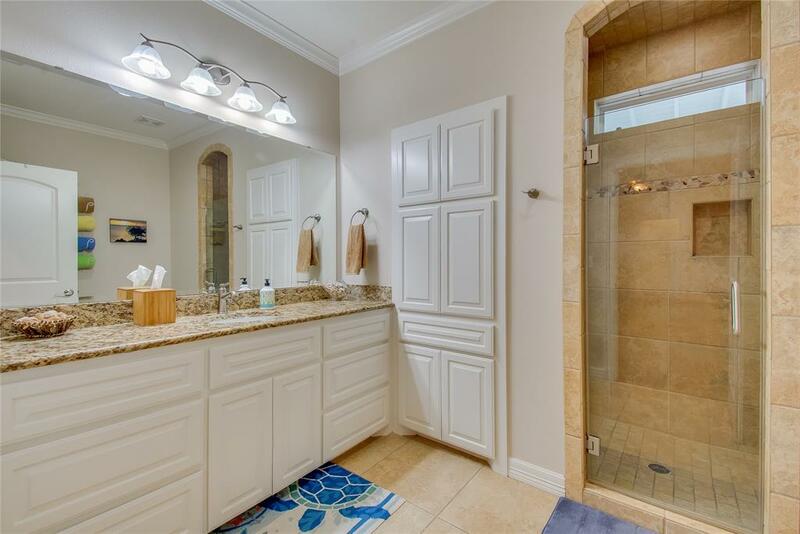 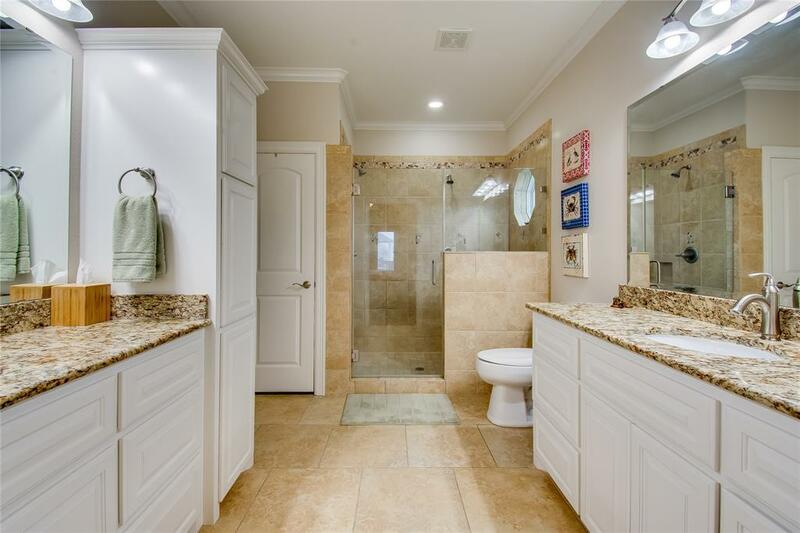 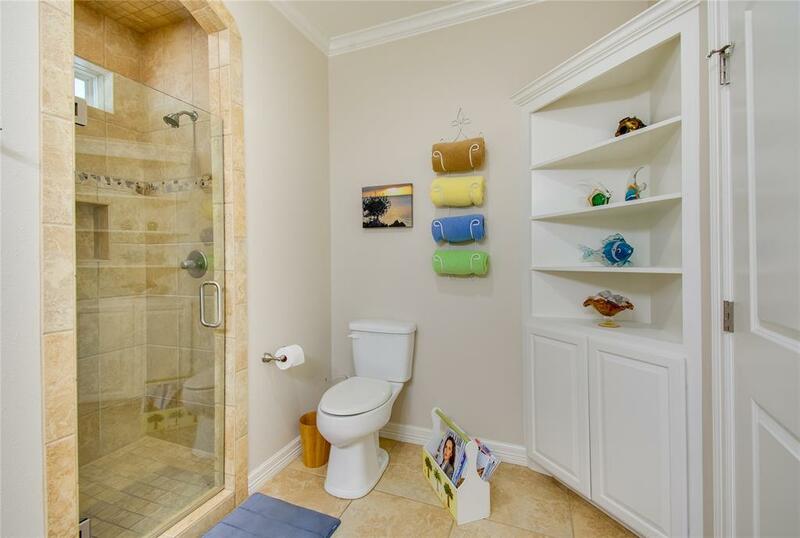 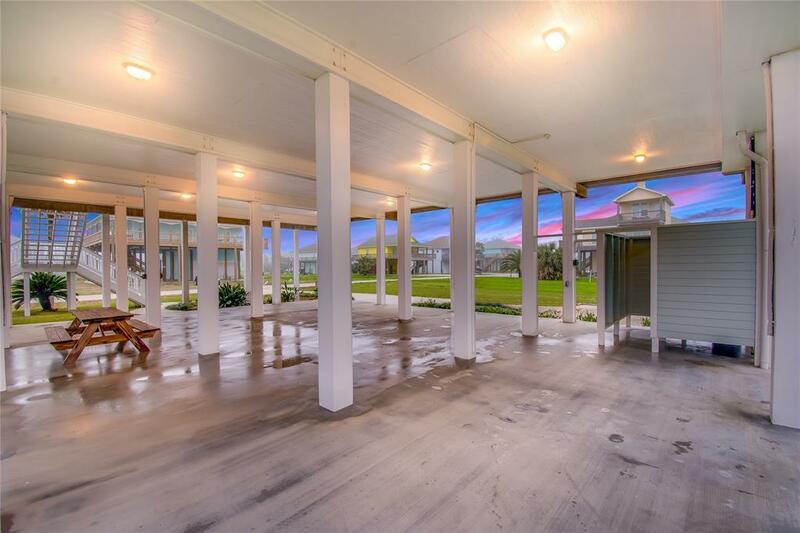 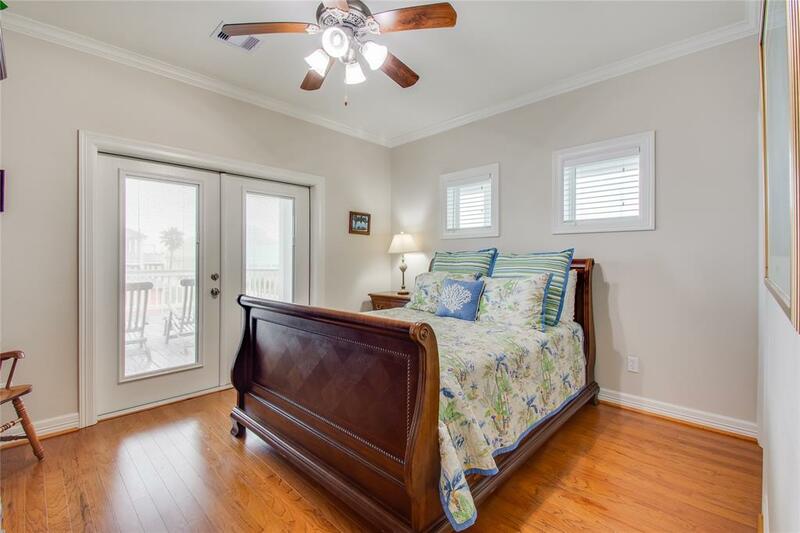 This well-maintained home is in Sandy Shores Subdivision with a short stroll to the beach. 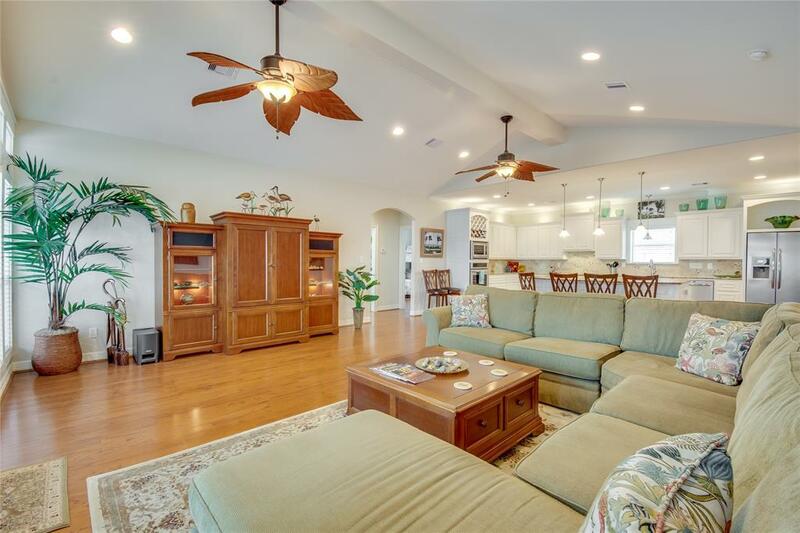 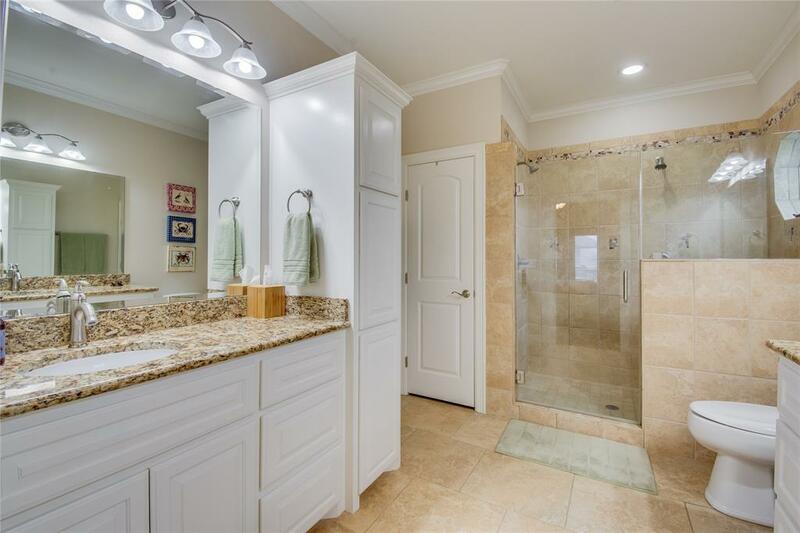 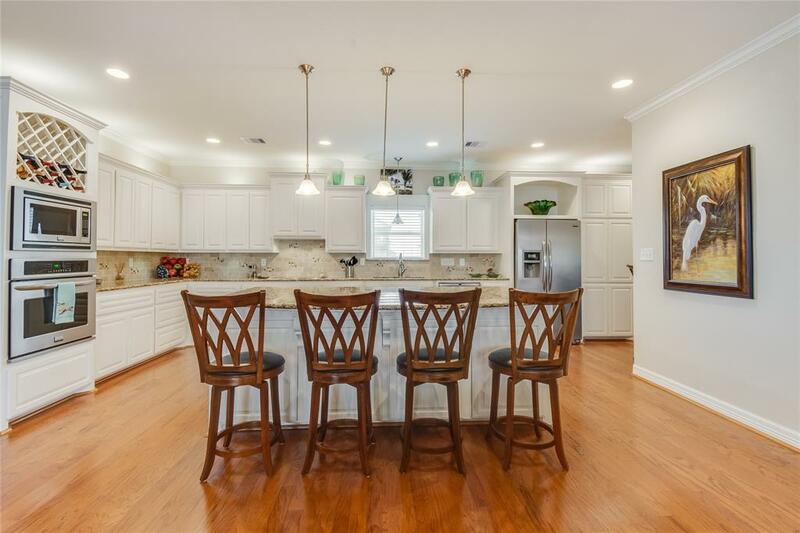 Features of the home include vaulted ceilings, raised panel cabinets, hurricane windows & doors, Alexander Julian media cabinet w/side curio cabinets, Bose surround sound, ss appliances, built in wine rack, with base & crown molding throughout. 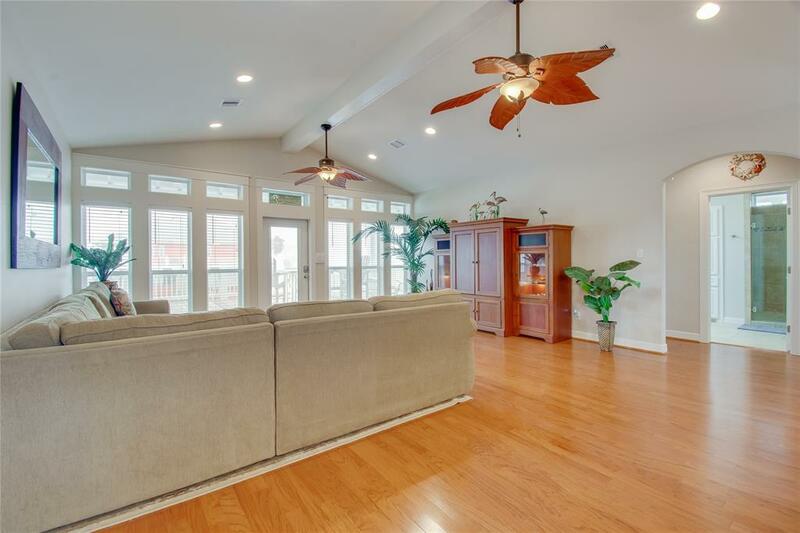 The open concept living area has a wall of windows giving you a calming view of the beach, uniquely designed ceiling fans & recessed lighting. 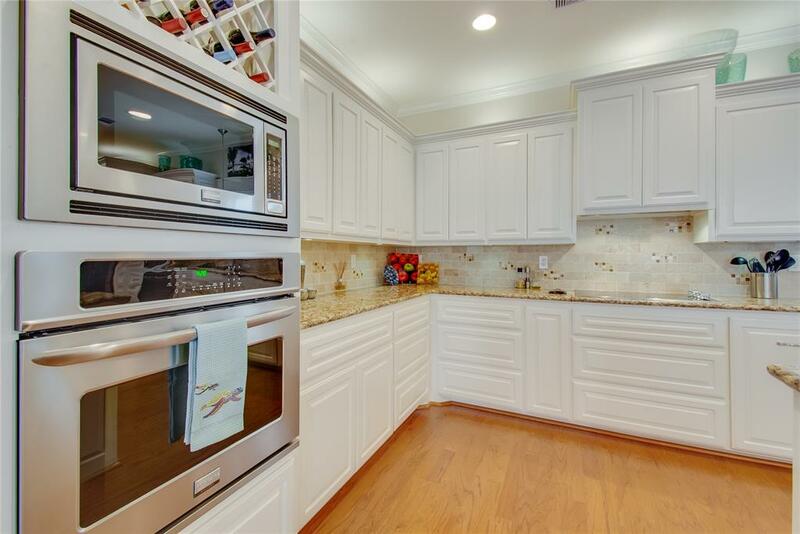 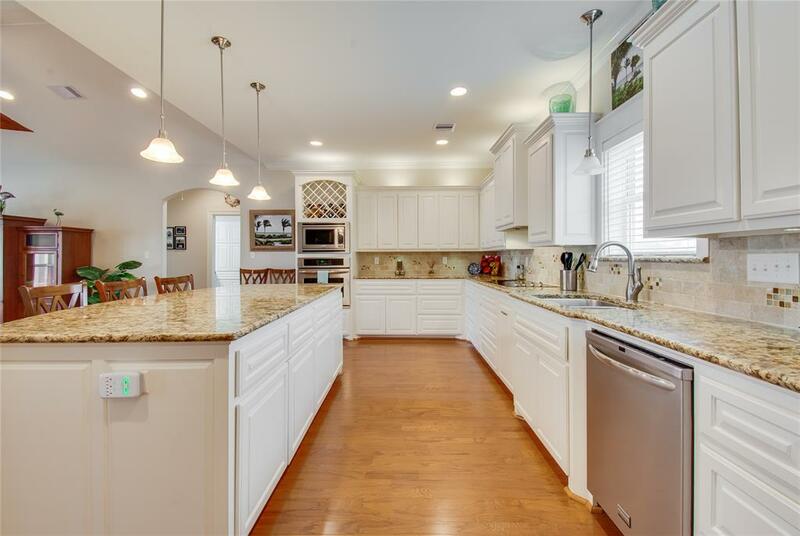 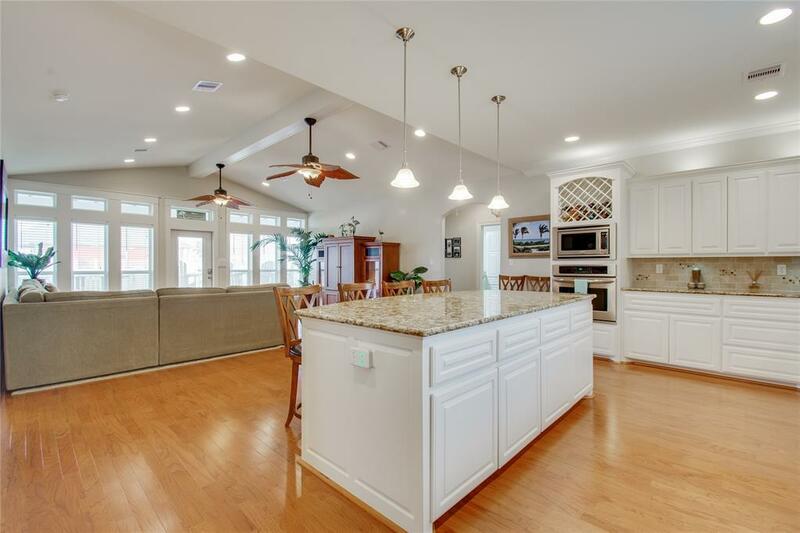 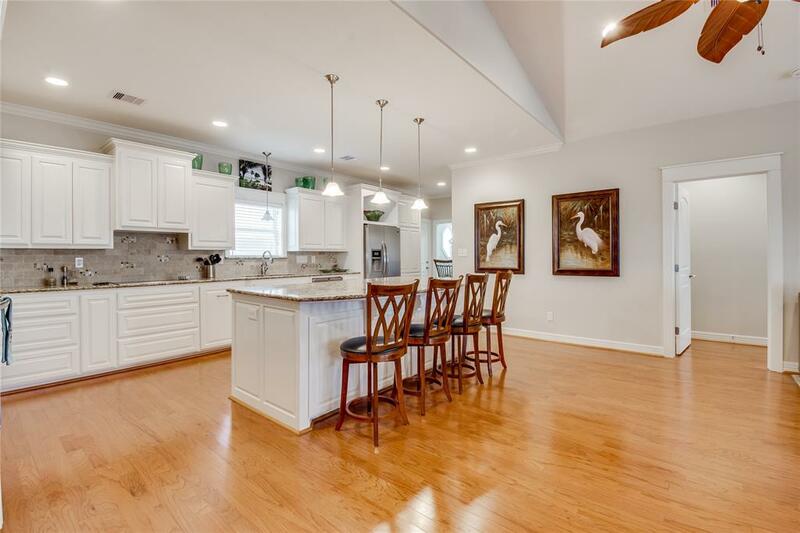 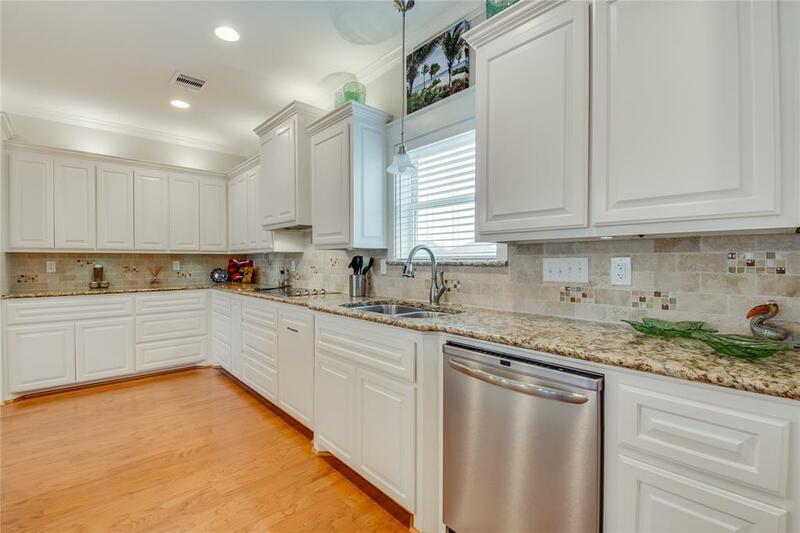 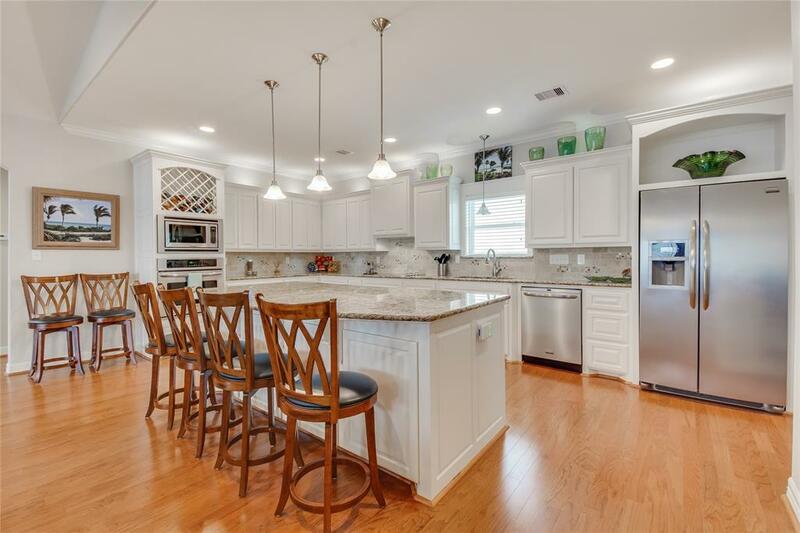 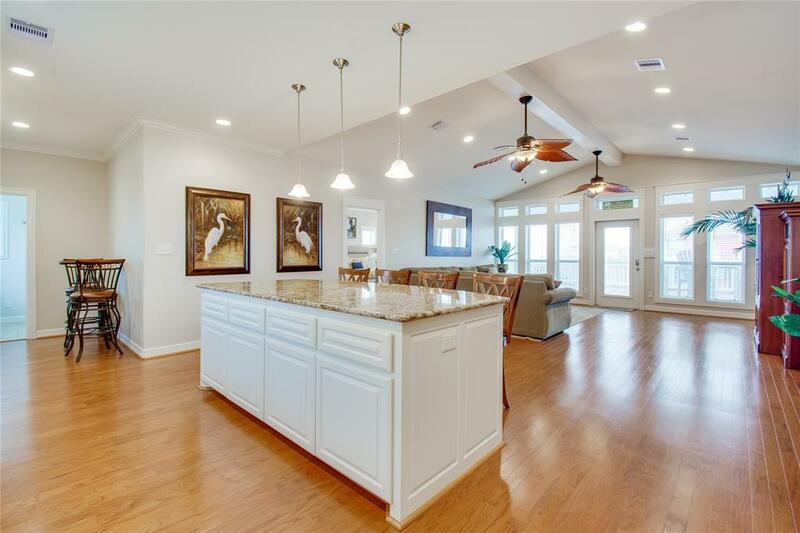 The Chef Inspired Island Kitchen offers lots of prep & counter space, loads of cabinets, travertine back splash, floor to ceiling pantry w/seating space at island. 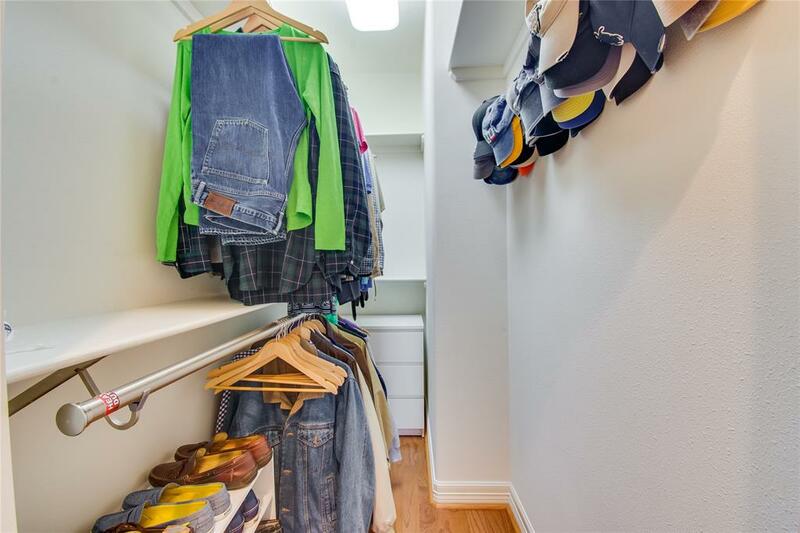 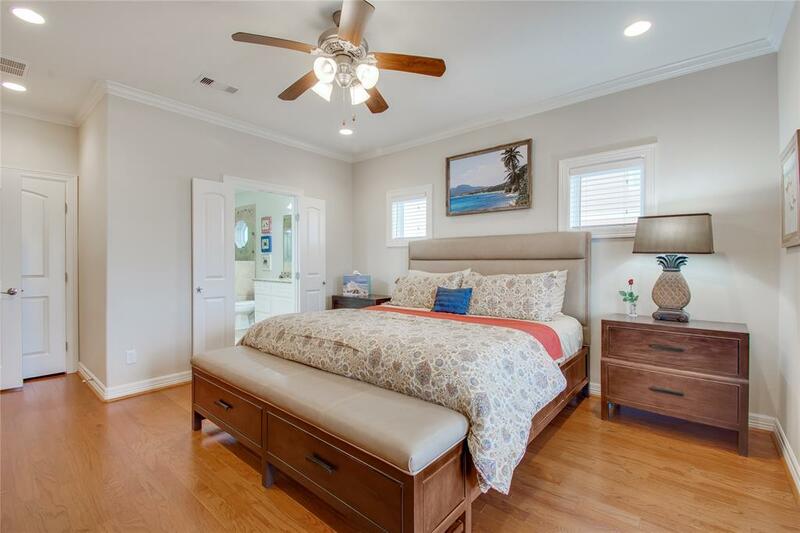 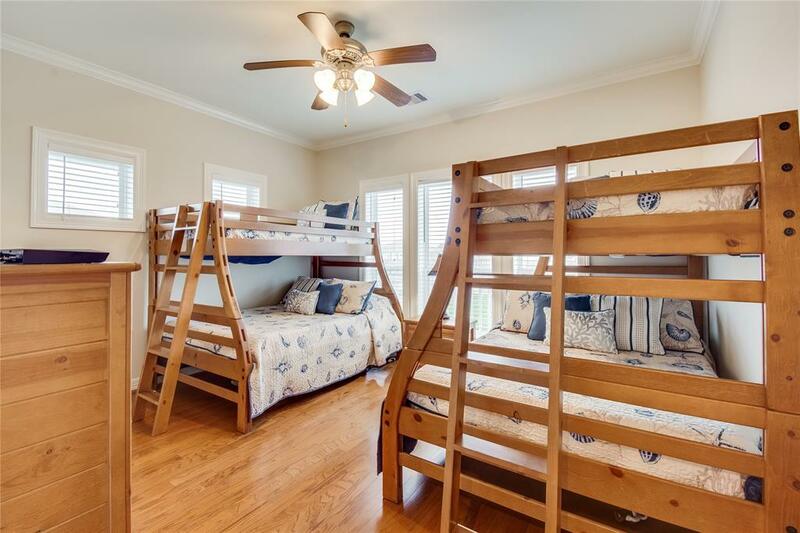 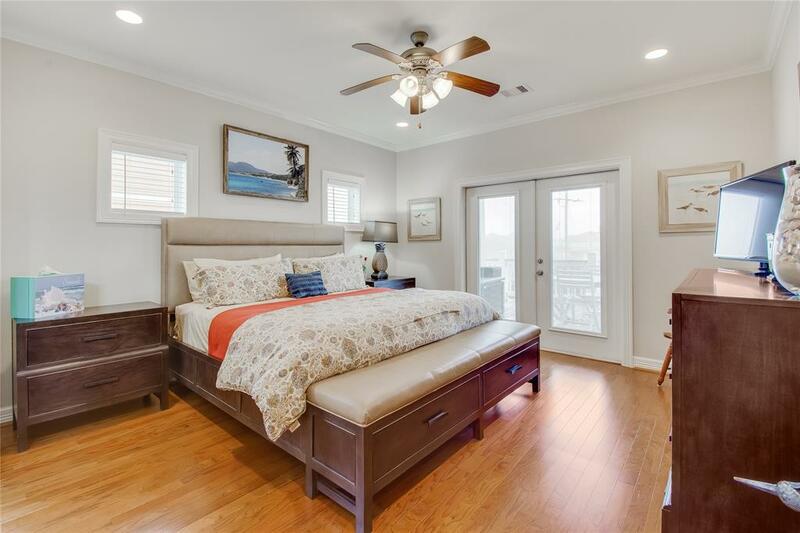 Master bedroom suite offers walk in closet, private access to outside deck, custom 2 person walk in shower w/bench & dual sink spaces. 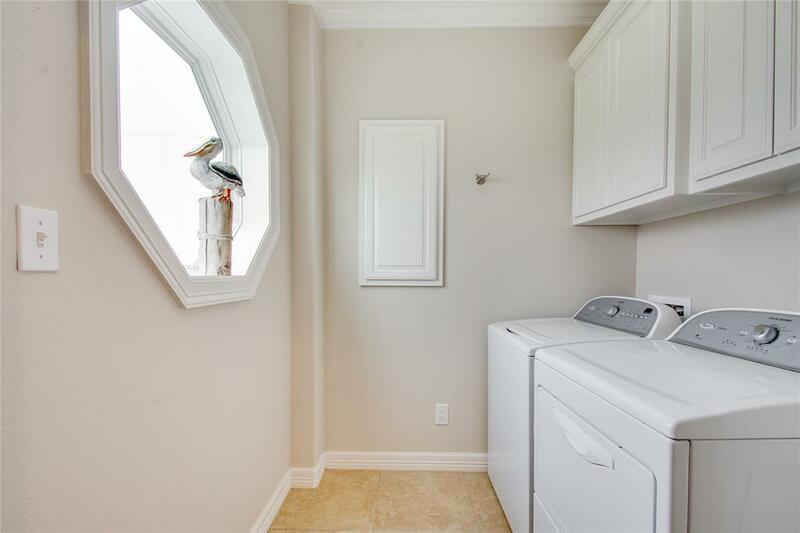 Outside boasts under house shower & existing garage pad for lots of parking. 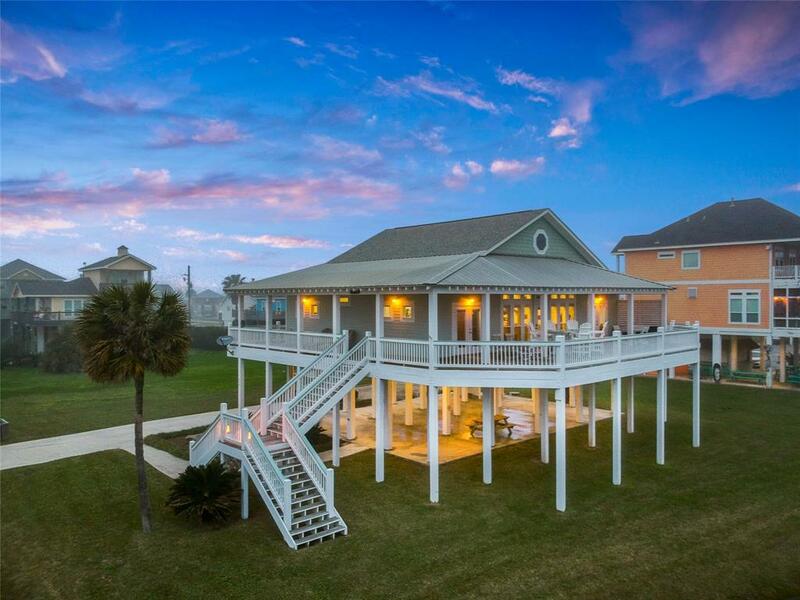 Schedule your showing of this Bargain by the Beach today!